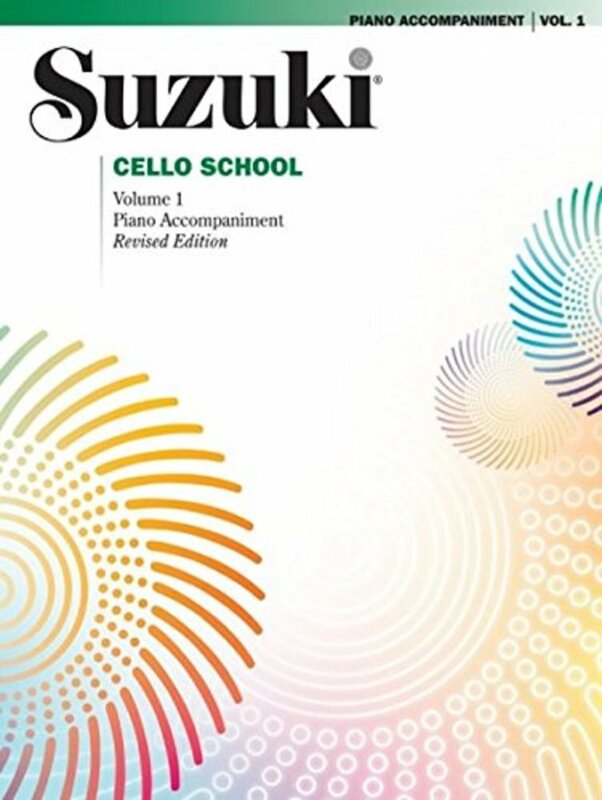 The Suzuki Method® of Talent Education is based on Dr. Shinichi Suzuki's view that every child is born with ability, and that man is the son of his environment. According to Dr. Suzuki, a world-renowned violinist and teacher, the greatest joy an adult can know comes from developing a child's potential so he/she can express all that is harmonious and best in human beings. Students are taught using the ""mother-tongue"" approach. 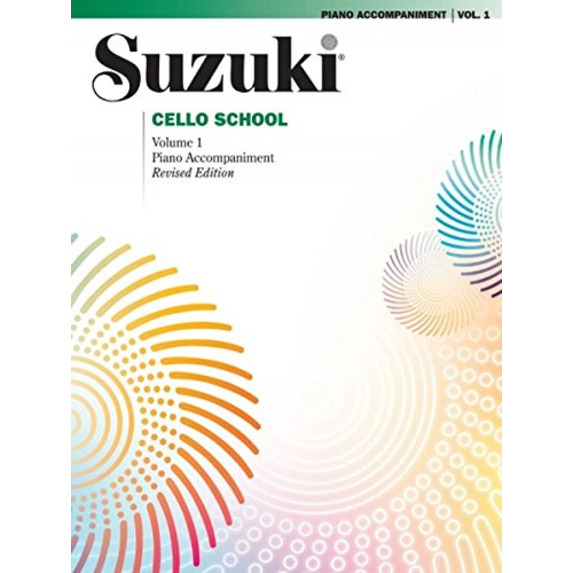 Suzuki Cello School materials include: Cello Parts (Vol. 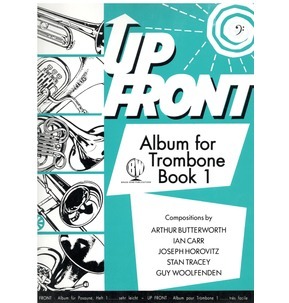 1-10) * Piano Accompaniments (Vol. 1-8) * Cassettes (Vol. 1-3, 7, & 8 performed by Tsuyoshi Tsutsumi, Vol. 4-6 performed by Ron Leonard) * Compact Discs (Vol. 1-3, 7, & 8 performed by Tsuyoshi Tsutsumi, Vol. 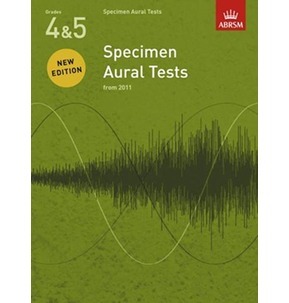 4-6 performed by Ron Leonard). 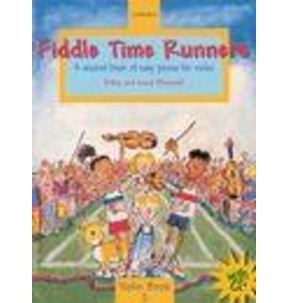 Suzuki Method® Core Materials available for piano, violin, viola, cello, string bass, flute, harp, guitar, and recorder.